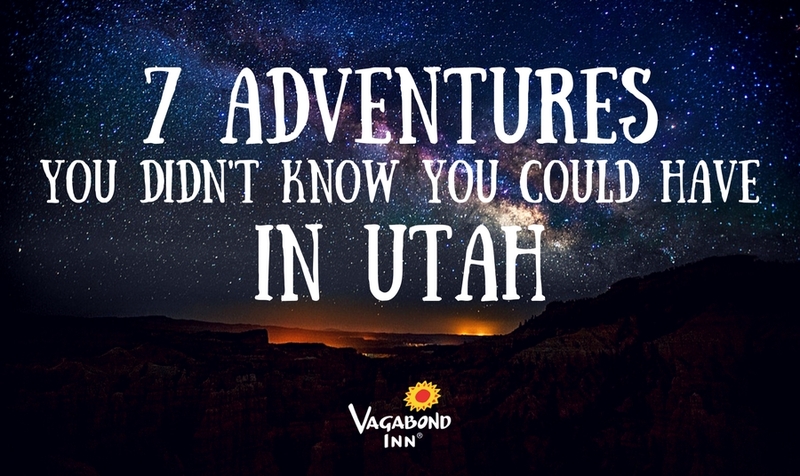 Curious about the fun to be had in the nation's 45th state? It's not all hiking, skiing, and getting snowed in. 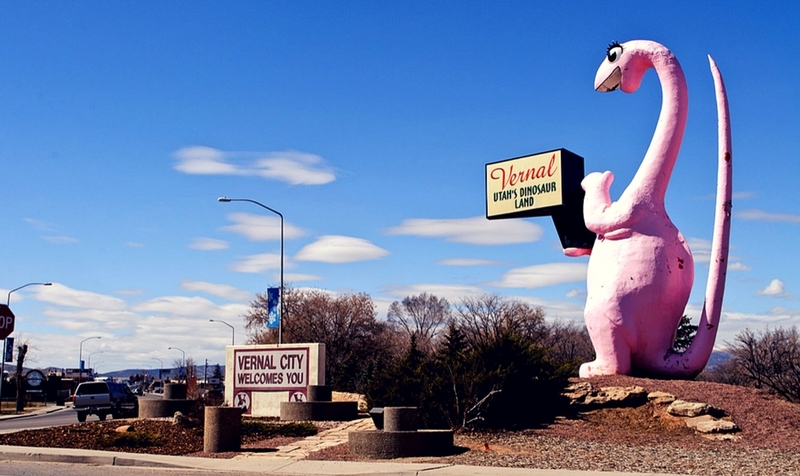 Read on to learn about all the weird fun to be found in these salty wildlands. You don't have to go all the way to a coast to escape fresh water. Surprisingly enough, the Great Salt Lake is pretty salty. Who knew, right? Makes for a great swimming opportunity, at the right time of year. 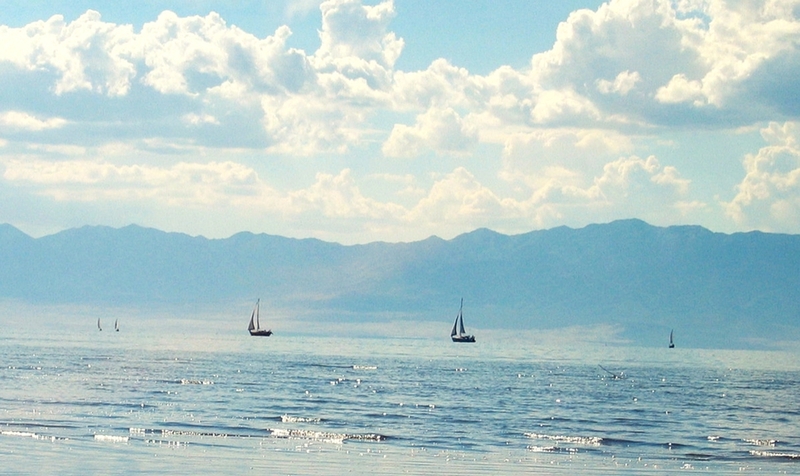 It's also a hugely popular boating spot for Utahns and travelers. On Antelope Island in the Great Salt Lake, you can encounter birds migrating between the Arctic tundra and the southern tip of South America. The island is also populated by a herd of over 500 bison. 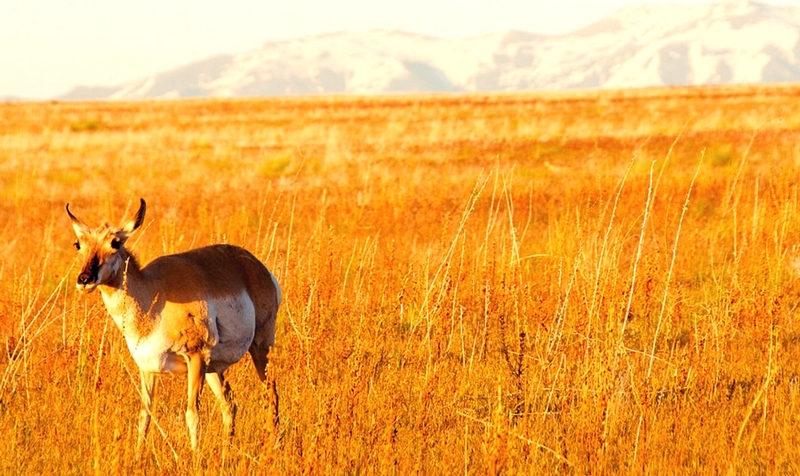 Pronghorn antelope, mule deer, California bighorn sheep, bobcats, badgers, owls, and falcons are just some of the many other animals who inhabit Antelope Island. Of course, it's not all salt water in Utah. The state's high rate of snowfall makes for busy, powerful rivers in the spring and summer. Adventure seekers can get their fill white water rafting on Cataract Canyon's class-4 rapids. 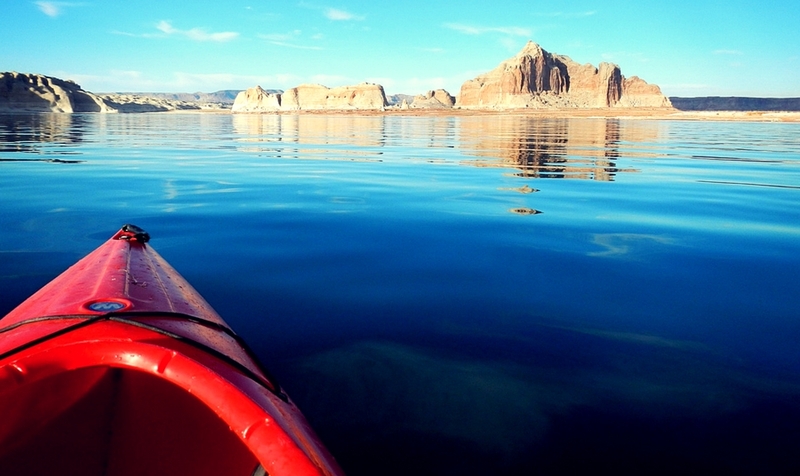 For a more subdued experience, there's always the family-friendly kayaking in Moab. 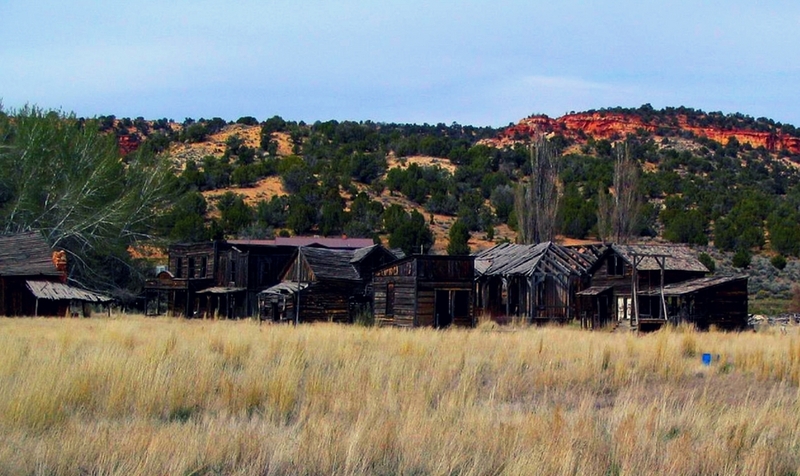 As a rocky state, Utah is chock full of fossils. Dinosaur National Monument is a national park that spreads across the Utah-Colorado border. The Utah side features a quarry cliff covered in actual fossils—in the same conditions they were first discovered—for visitors to view and touch. 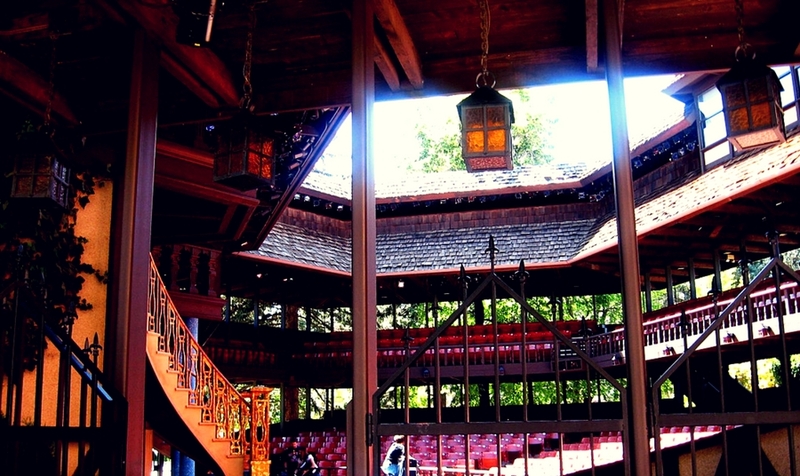 The Utah Shakespeare Festival, in Cedar City, is a Tony Award-winning venue and performance series. The festival runs through summer and early fall, and features a variety of plays. Some are interpretations of Shakespeare's plays. Others are more modern—musicals from the mid-twentieth century, or straight shows from contemporary playwrights. 1. 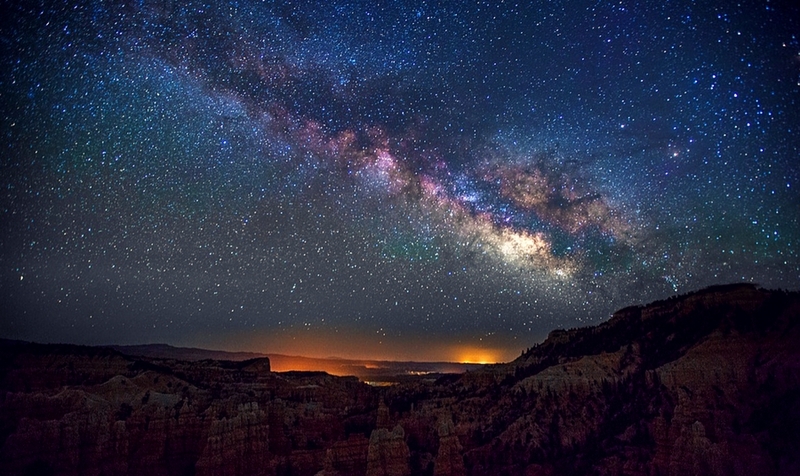 Discover a "dark sky park"
Utah is full of certified international dark sky parks. This means they have incredible nighttime sky views of the stars. City lights have nothing on camping in Canyonlands National Park or Capitol Reef National Park. Some of these parks have telescope programs and constellation tours; others cater to visitors who want to be left alone to enjoy the stars in silence.